Which girl has ever complained about owning too much makeup ? You might already have a smile on your face - None ever said so. The only Dilemma one faces is what product/company should one stick by, since the options are endless.Im going to add one more to your List - Essence Cosmetics. Yes, I did add to your woes , however I would totally recommend them both to you.Read on .. 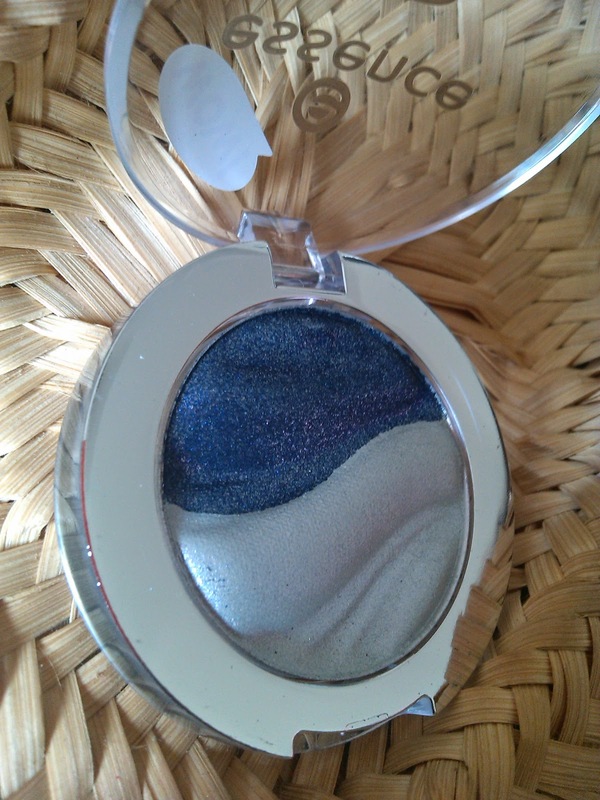 Essence Cosmetics is the baby of Catrice Cosmetics and go easy on the wallet too. 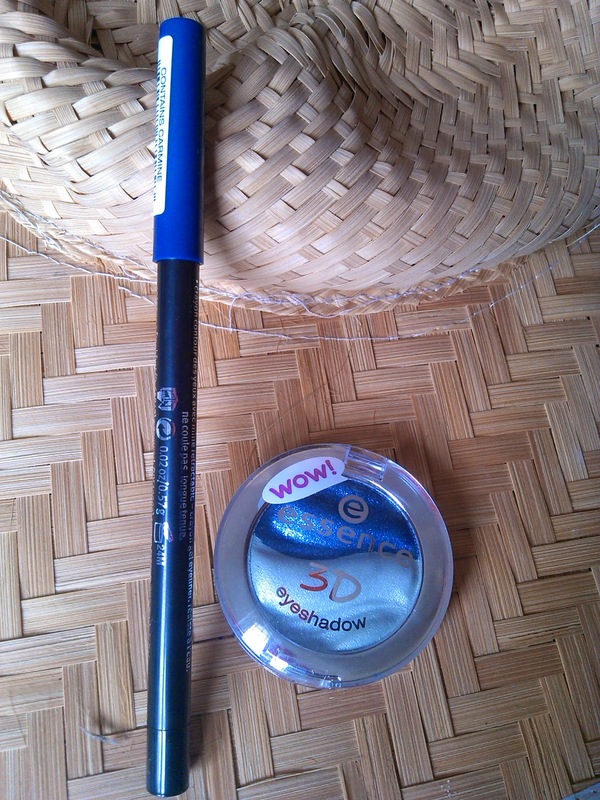 The Team at Essence sent me an Eye Pencil in midnight blue along with an eye shadow - 09 , Irresistible midnight date.Needless to say I was excited to try and get to know this European brand better. 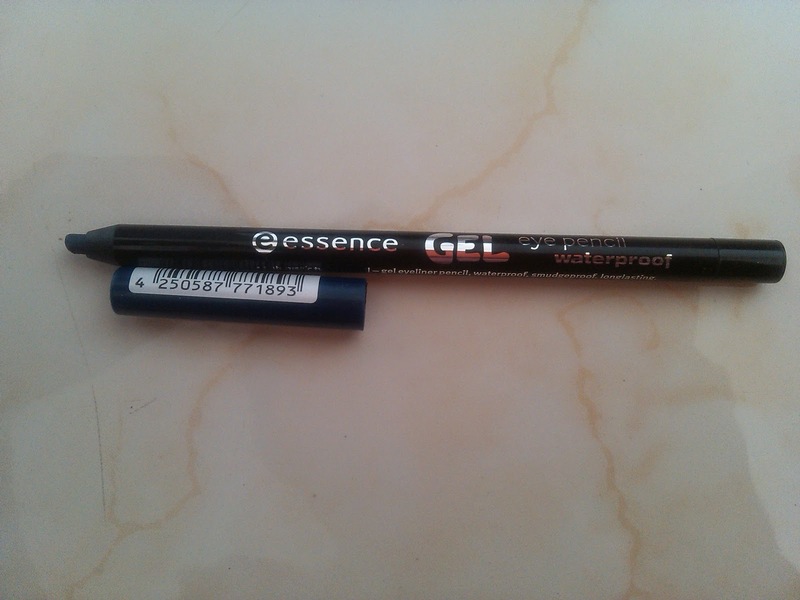 I received Essence Eye pencil in one of my favourite colors - midnight blue. The best Features which are mentioned and also tested is that its waterproof, smudge- proof, long lasting,easy to apply. The Eye liner comes in a twist applicator which makes it easier to reuse , eliminating the unnecessary hassles of poky edges. The Blue is perfect for all Skin Types. 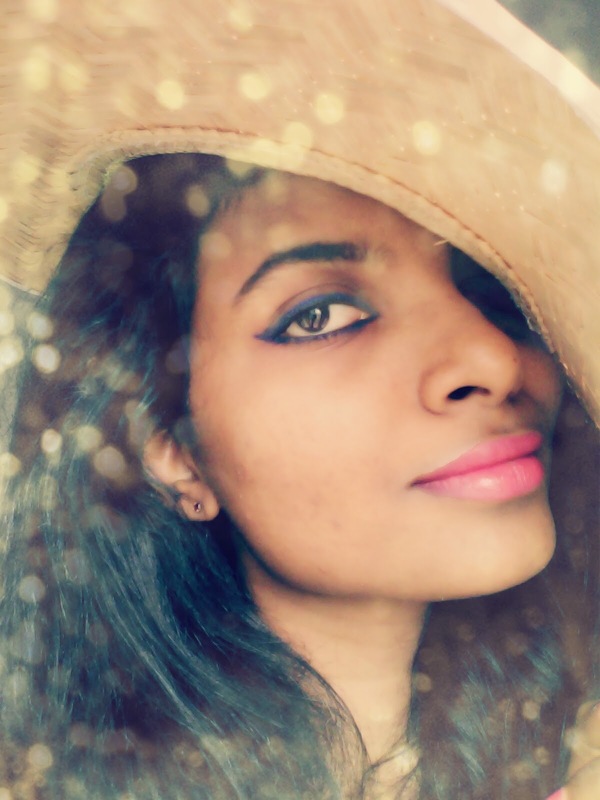 Loved it on Indian/Tan/Brown/Dusky skin. It makes your eye pop. Its perfect for both Day and night wear. Its subtle yet stands out. So if you are a college goer, office person, you can generously use them on your eyes for that added element. It also goes in perfectly for an evening outing with friends or even a party. This one is definitely a must have. 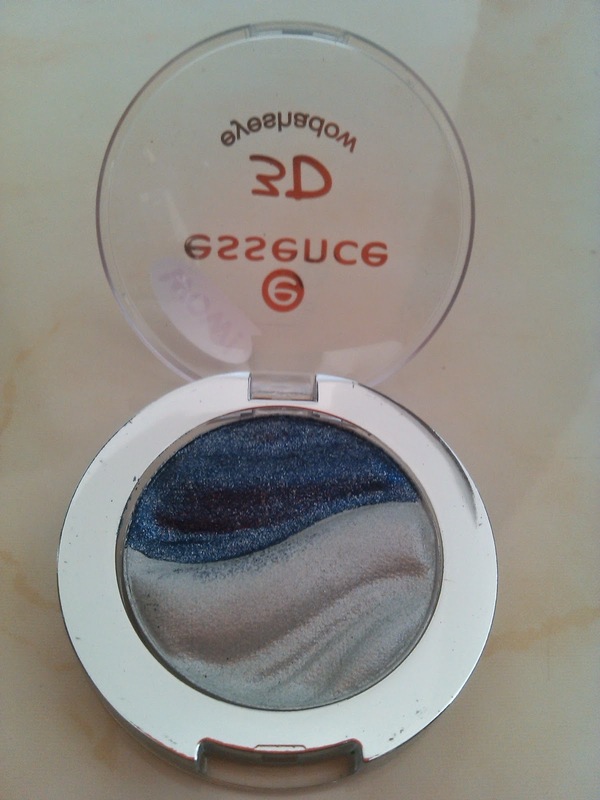 3D Essence Eyeshadow is a Shimmery one. It's number 9, Irresistible midnight date ,with two colors - a gorgeous blue in shimmer and a steel white in shimmer again. Oh Yes!, who doesn't love their eyes to have an added shine , especially if its an evening do. I loved both the shades, but the only discomfort for me (YES,im a little insane) , was the fact that both the shades sit together , and when you use blue it will have a tendency to glide off to white section in the box, I really like little compartments, so that the colors stay in their boxes. Im a lttle finicky about colors getting mixed up. Apart from that, they are Fabulous. Not much of a day wear I would say,(at least not for me) strictly an evening wear. Love the shimmer, as it adds oomph and glamour.The colors blend in easily with all skin types, and are sure to make your evening more special.